When choosing a cognitive enhancer, it can be helpful to understand how and why it was created. The history of Modafinil begins with the development of a stimulant drug called Adrafinil, which was used to treat narcolepsy and other sleep disorders. Adrafinil, which was developed in the 1970s by Lafon Laboratories in France, was considered superior to amphetamines because it did not produce side effects such as anxiety and repetitive behaviour. It also did not appear to be addictive. 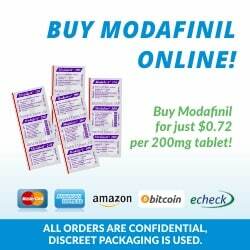 >> Looking to Buy Modafinil? Get it here for less than $1 per pill! Adrafinil takes a long time to work after it’s ingested. This is because the body has to metabolise it to produce a new substance. This new substance acts as a stimulant. Lafon Laboratories marketed this metabolite as a different drug, Modafinil. Because Modafinil doesn’t have to be broken down into another substance before it has an effect, it’s faster acting, more bioavailable and less likely to contribute to liver damage than Adrafinil. Early studies showed that Modafinil could help people with narcolepsy and hypersomnia stay awake during the day. Unlike amphetamines, it did not keep them awake at night. Instead, it allowed them to have normal sleep patterns. Modafinil did not create tolerance or dependency. 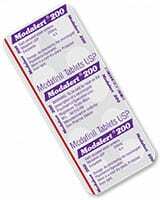 Later, Modafinil was found to help people with obstructive sleep apnoea and shift work sleep disorder. People with obstructive sleep apnoea tend to fall asleep during the day because at night, their sleep is disturbed when they stop breathing. Modafinil helps them stay awake and alert during the day. Shift work sleep disorder is a condition that affects night shift workers. They have to work – and sometimes use dangerous machinery – when their circadian clocks are telling them to sleep. They also have to sleep during the day, when their bodies are programmed to stay awake. 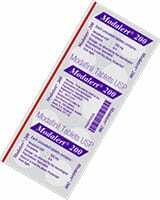 Modafinil helps shift workers remain awake and alert at night. 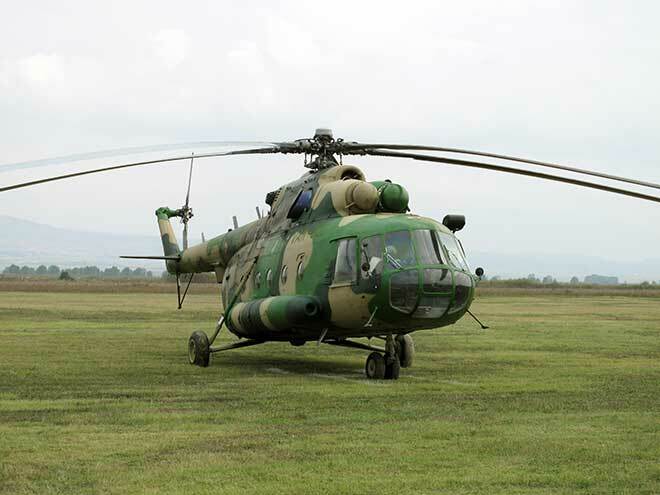 The US Military has found that Modafinil can be used to keep military helicopter pilots awake during sustained operations. Modafinil has been shown to improve symptoms of ADHD in children. However, a clinical study revealed that Modafinil might cause children to develop a serious skin condition called Stevens-Johnson syndrome. Consequently, it is not consider safe for children to use and is not approved for use by children in Australia. 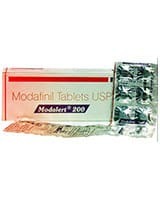 In Australia, Modafinil is prescribed for the treatment of narcolepsy, shift work sleep disorder and obstructive sleep apnoea, under the brand name Modavigil. Some athletes allegedly have used it as a performance enhancer, because of its stimulant properties, and it has been banned by the World Anti-Doping Agency. But it’s not just athletes and people with sleep disorders who have benefitted from Modafinil. Today, people are busier and competition for money and jobs is fiercer than ever. The ability to stay awake longer – without feeling anxious, having to worry about becoming addicted, or crashing later on – can give you the advantage you need to maintain a competitive edge. 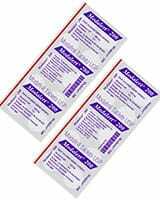 No wonder Modafinil has become a drug of choice for students who need to stay up all night studying or business travellers who must be alert and energetic at early morning meetings. Originally posted on November 12, 2014, last updated on December 1, 2018.